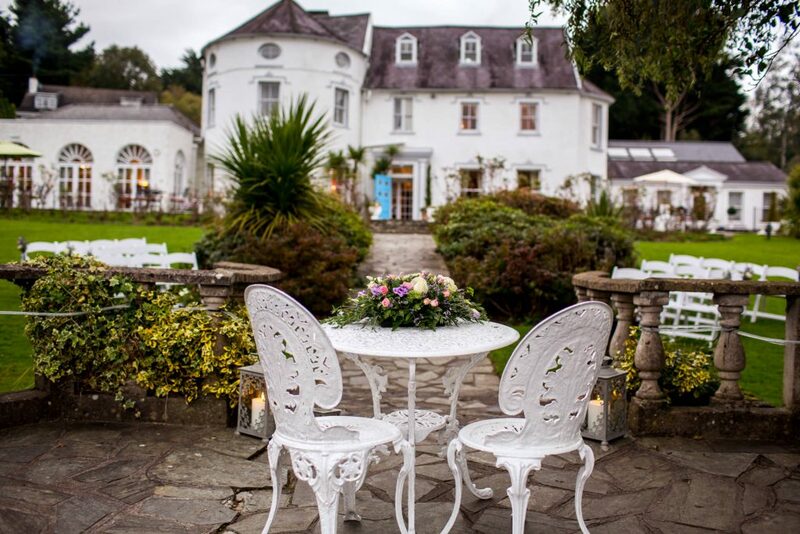 Innishannon House Hotel is a Country House Hotel located in the small village in Innishannon, West Cork. 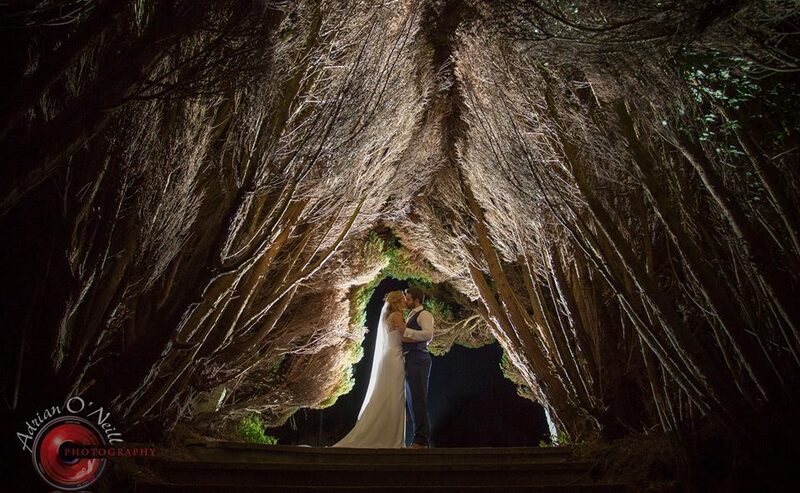 We offer exclusive use of the venue for your wedding day meaning that you are your guests alone will occupy the entire house, lodges, and gardens on your wedding day. 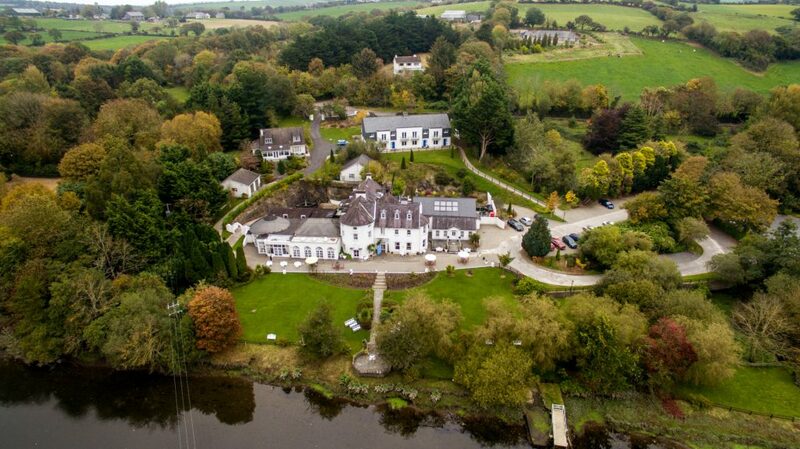 Innishannon House Hotel is located just 20 minutes’ drive from Cork City, Cork International Airport, and the famous fishing village of Kinsale, Co. Cork. 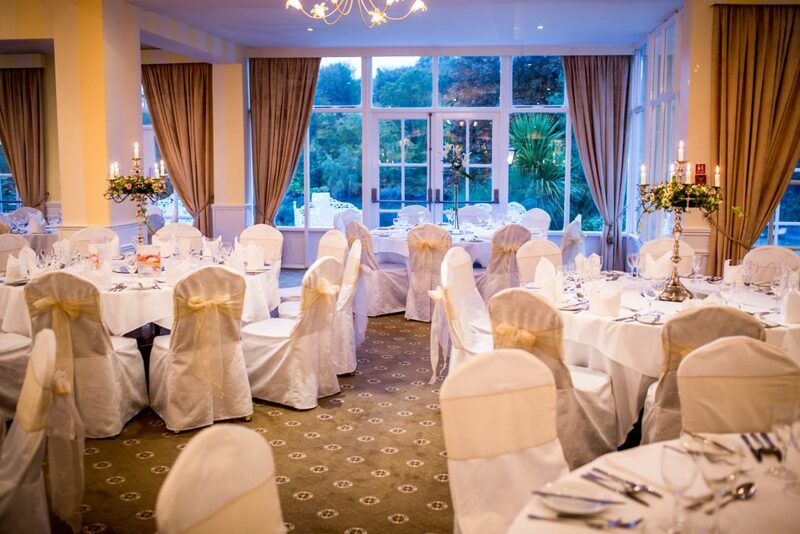 We offer the convenience of hotel services and catering with the luxury of a private venue for your guests. 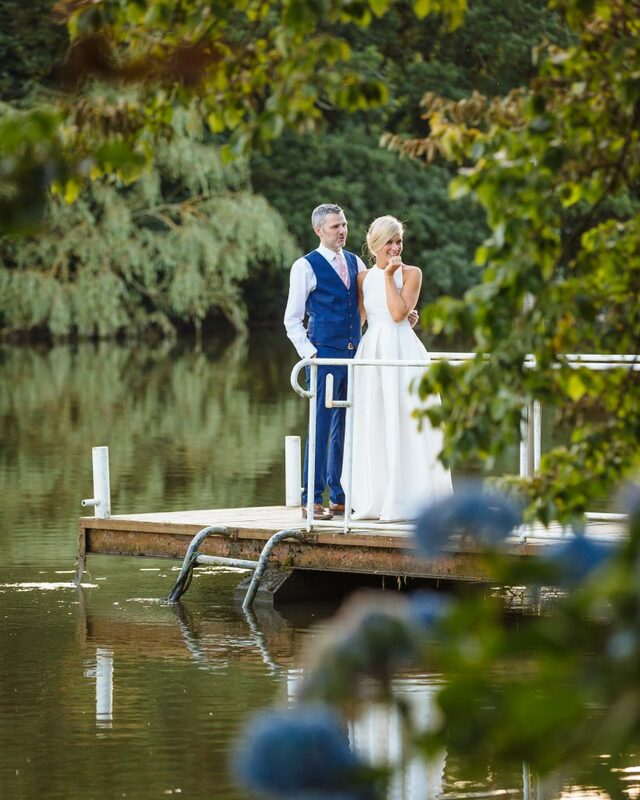 Located on 10 acres of parkland and on the banks of the River Bandon, Innishannon House Hotel is on a secluded estate, offering peace and privacy for your special day. 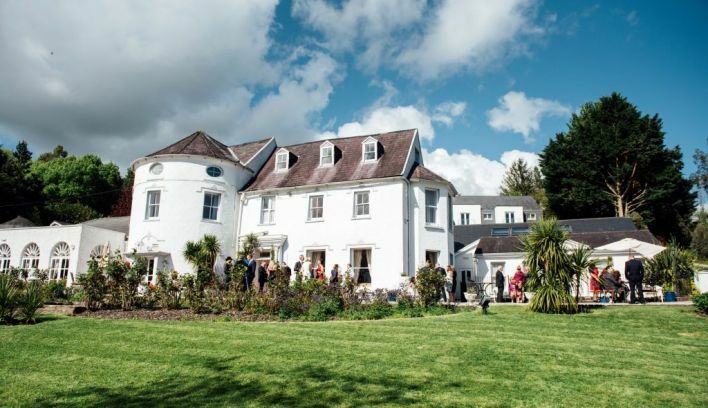 Built in 1720 in “petit Chateau” style, it was originally built as a private residence. 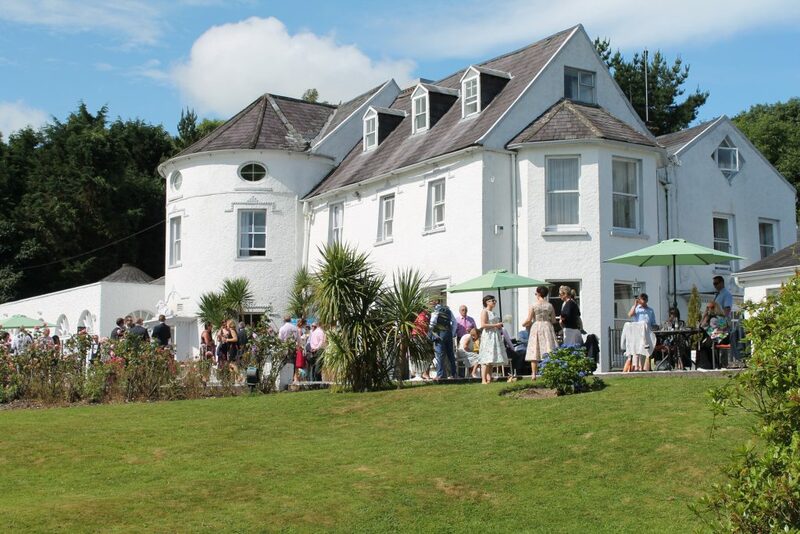 Today, it is owned and managed by the Roche Family. 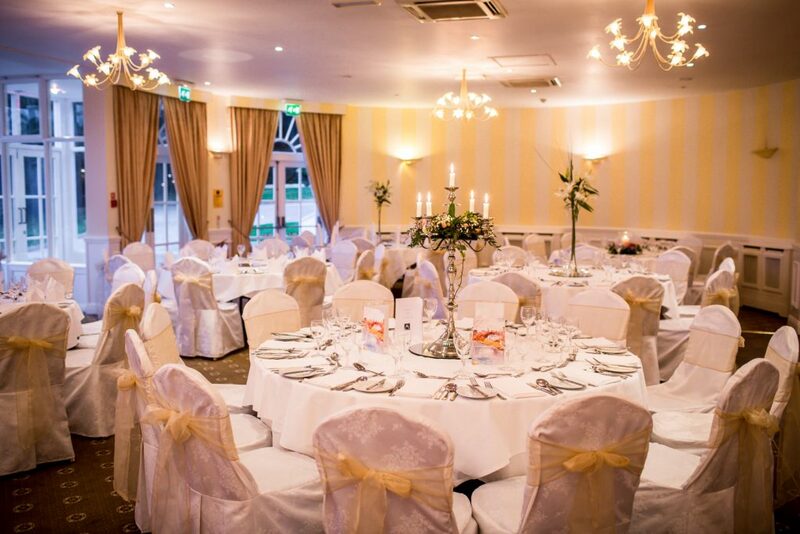 The River Suite is our elegantly decorated ballroom which seats up to 200 guests for dinner. 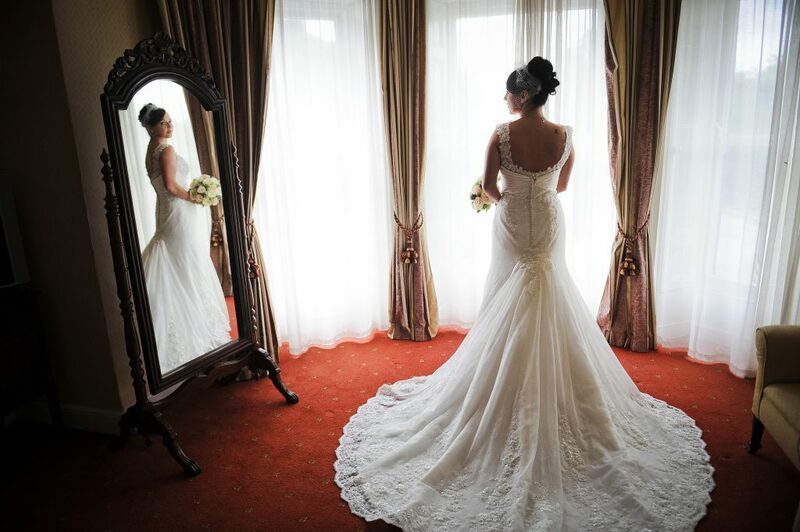 Each bedroom is allocated by the Wedding couple on the night of the wedding. 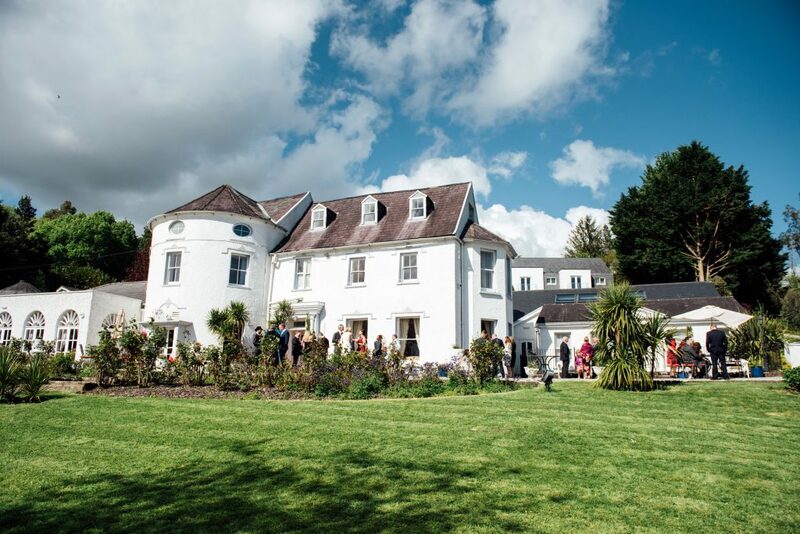 Post wedding parties may also be hosted at the venue. 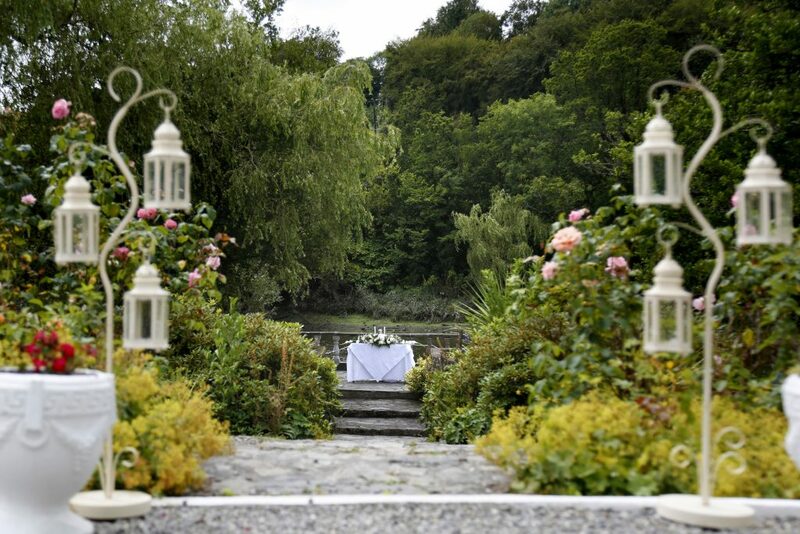 Civil Ceremonies take place in The House or in the Garden by the River. 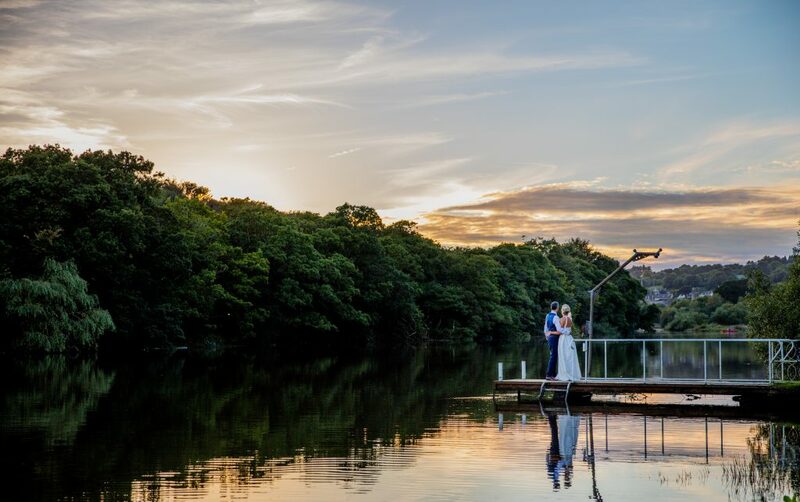 There are countless photo opportunities on the grounds of the hotel and beautiful views which will set the scene for your special day. 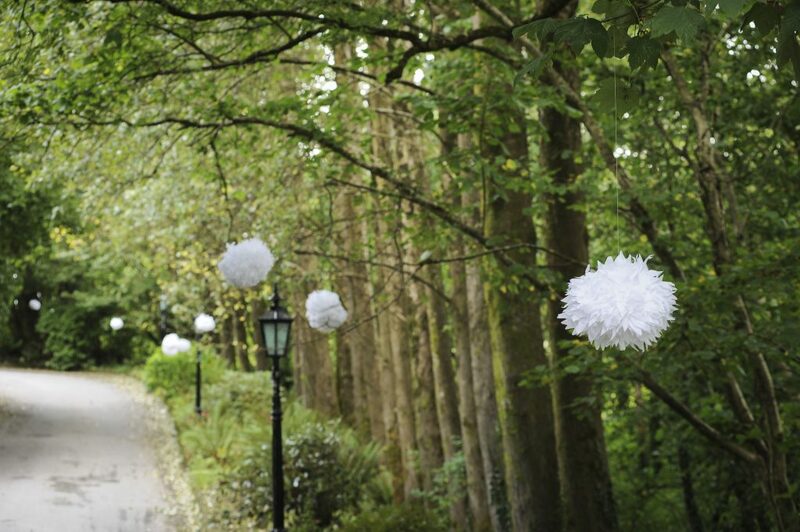 Visit www.innishannon-hotel.ie or contact Margaret Roche, Wedding Director on 021 4775121 for more information.